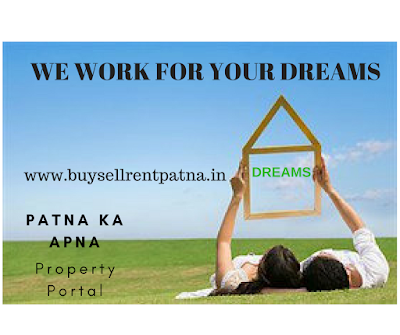 Patna ka Apna Property Portal; www.buysellrentpatna.in....Forever New Horizons. Patna to Patliputra once more!!! Patna needs to be promoted as poverty fighter and engine of economic growth of Bihar. Patna needs to choose local economic development (LED) indicators and tools that can be used to collect and analyse data and assess the overall competitiveness of the local economy. Local priorities include identifying ways to improve the Patna’s overall economic performance and efficiency, promote competitiveness of the city in national and international contexts, and develop a broad-based job creation plan that includes the informal sector. Overall success will come from involving all types of businesses (from microenterprises through larger private sector firms) in crafting the local development strategy, securing their involvement and investment, and defining the supportive role of the central government. A successful city development strategy (CDS) for Patna requires to be based on a careful assessment of the local economy components on which effective development strategies can be built. A thorough knowledge and assessment of local conditions in Patna is required to implement city development strategies (CDSs). Therefore, effective LED strategies must be closely tailored to fit the specific local economic conditions and potential sources of competitive advantage in Patna. This can be achieved by making a thorough assessment of the city’s competitiveness, the starting point of any economic strategy. Only with a strong understanding of the Patna’s current economic structure, capacity, strengths, and weaknesses is it possible for Patna to put opportunities and challenges into context, develop a clear development vision, and prioritize strategic activities for growth. The effective local economy assessment that follows will help to ensure a better city strategy that creates jobs, spurs economic growth, and fosters social development. The lead actors in Patna’s economy assessment need to be fundamentally local— and are those with a clear responsibility for and a commitment to improving the city’s development prospects. Political leadership and support at the city level is more important than top-down support from either regional or national governments. 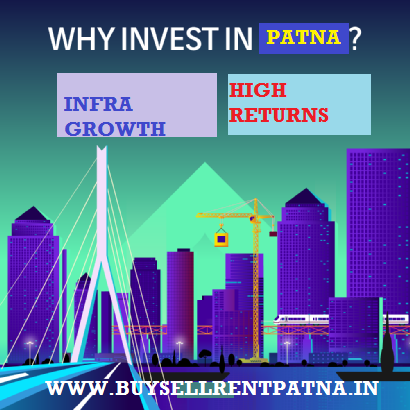 The prosperity and welfare of Patna depends on the capacity to take advantage of opportunities for sustained employment growth and minimize the challenges of global economic integration and population growth in Patna. Therefore, the quality of economic development planning and city management is extremely important. Developing sound local economic development (LED) strategies at the city level is critical to both good city management and economic performance. For Patna, understanding the local economy also includes assessing the informal economy and harnessing it to create sustainable sources of income for their urban poor. For Patna, it involves not only understanding the economic foundations of slums and deprived communities, but also finding opportunities for slum upgrading. 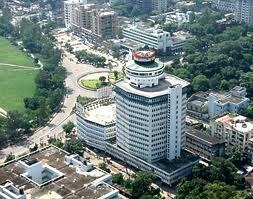 Patna real estate will play a major role in developing Patna. Sound local economic development will also help in keeping property prices in Patna in a range affordable and sustainable for all stakeholders. To harness full potential of Patna and making it a world class city, economic strategy based on local advantages and urbanization with Patna real estate leading from front are must. Warehouses form a crucial link - between manufacturers and us, the buyers from the local retailer. The turnaround time, or the time taken to deliver since ordered by either the consumer or the retailer is important for any company be it ITCs, the Unilevers, or the consumer durable companies such as Samsung and Whirlpool. They all manufacture their wares, ship out, and during various stages of transportation, store the products in strategic locations so it can be delivered in quick time, whenever they see demand. In the case of e-commerce (flipkart, amazon), the warehouses also ensure that the parcel the customer receives has the correct product ordered, that it hasn't been tampered, and safe. Warehouses have always existed in Patna. 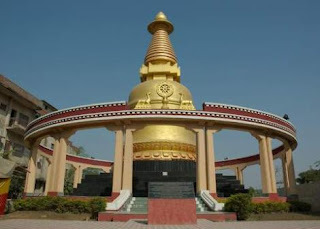 GOL GHAR, the famous monument of Patna was built as warehouse in Patna in British period. Therefore what's new is the way; Patna stores its ware especially after GST. It is changing; from Godowns to warehouses. 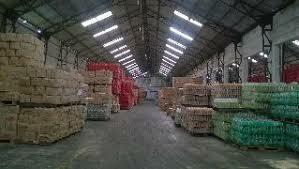 Third party logistics players are making a mark in warehousing in Patna. They are planning to buy huge parcels of land to develop logistics parks in Patna. It is a Patna real estate play, after all. Cold storage, agri-storage, and container storage too are the part of pie. Patna’s warehouses, particularly, in the unorganized sector, were not really warehouses in Patna - they were godowns in Patna; in terrible shape. In monsoons, the roof leaked. When temperatures rose in the summers, it could damage electronic items. The floor quality, the heart of the warehouse because the throughput depends on it, was in poor shape as well. Concrete or low quality steel godowns in Patna are now being replaced by steel structures, which are pre-engineered in factories and then assembled at the location. 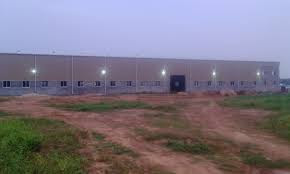 Modern warehouses in Patna are water proof, have good ventilation, and insulation to reduce the temperature inside that make it comfortable for those working. Every inch is covered by CCTV camera to avoid theft. Outside, planned wide roads ensure trucks come in and leave without a traffic jam. The way Patna will store is going to change, particularly, after GST was enforced in 2017. Fast moving consumer goods (FMCG) companies, consumer durable and other manufacturing firms are consolidating smaller warehouses across multiple states, set up to be tax efficient, into a few strategic but large ones considering India is now a single tax country. Patna with its strategic geo-location will be a gainer. Post a series of initiatives by the government like RERA, DE-MONETISATION and GST the confidence of the home buyers in Patna has increased with a clear understanding of the property market in Patna and a regulator (RERA BIHAR) to look into their interest. 2019 will remain a buyer’s market in Patna dominated by end users plus affordable segment and investors still will keep away from residential segment in Patna property market. The builders in Patna, on the other hand have also witnessed a new regulatory business process in Patna real estate. 2019 will see them coming to terms to new demands of the sector and playing by new rules set up for REAL ESTATE. 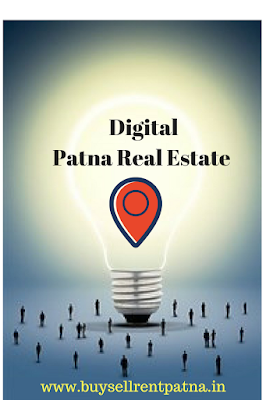 With the ongoing changes in the real estate market in Patna, builders in Patna should pay more heed to the end user's preferences in terms of social infrastructure, price, construction quality, location, and unit size. Residential projects in Patna which come under affordable range and are located at strategic locations will be more in demand. A number of new commercial projects will take off in western Patna around Saguna Mor and especially on road from Saguna Mor to Khagaul railway station. 2019 is going to be a bright year for both the developers in Patna and home buyers in Patna, as mid-market and affordable housing in Patna will be a huge opportunity to invest in Patna. Home buying sentiments will shift towards the homes with compelling price over luxurious spaces because of the additional charges that the luxury properties come with. Hence, properties in Patna consisting of amenities and features of a premium project which are also affordable to a larger segment of the population, will be in huge demand in 2019. 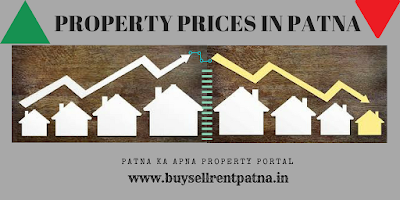 What are the reasons that Property prices in Patna rises? Patna is a unique market as the demand comes from all around Bihar and even abroad from NRBs (non-resident Biharis). We have factored in few reasons in this write up. home loans. As household income increases it eases out the payment of EMIs. State government from time to time revises the circle rate of different localities of Patna. An increase in circle rate means more payment of stamp duty, as stamp duty is a certain percentage of circle rates. The circle-rate increase directly hikes the property rates in Patna. 3. Property investment can be hit by the impact of overseas buyers. A recent example was crisis in Gulf. Property prices in Patna went up as buying from Biharis in Gulf countries increased back home. Similarly when Rupee falls against dollar, the Biharis abroad find properties in Patna cheaper and they start purchasing back home resulting in rise of prices. Do not forget that Biharis migrate in herds for opportunities away from Bihar. Overseas buyers involve themselves with new properties in Patna generally and so the increase in prices is more obvious. If you take a look at the modernisation trends of the previous decade in Patna, you will notice that certain areas have urbanised faster than the others. 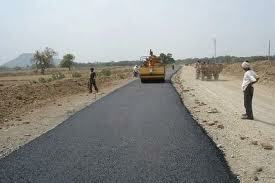 Example is GOLA ROAD. 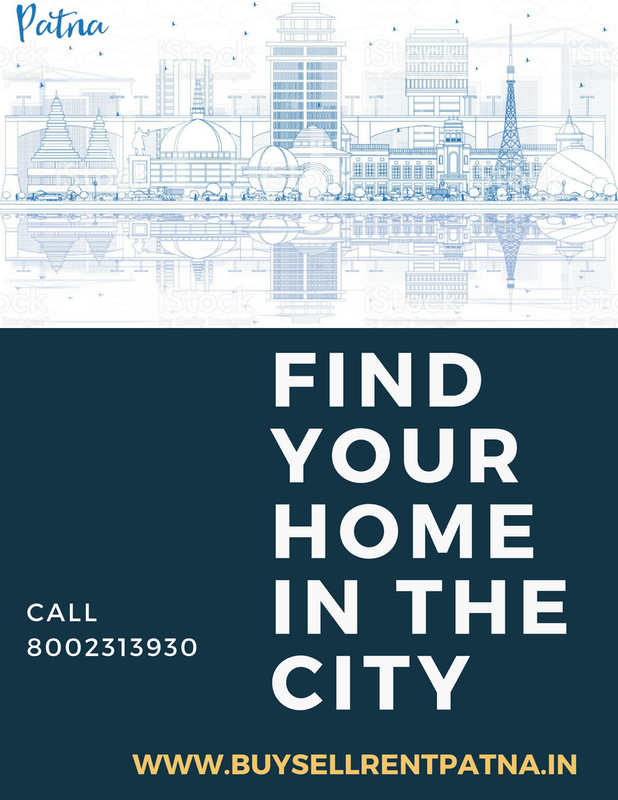 Because people migrating to such places seek comforts like the modern lifestyle, smooth transport, various modern day amenities and facilities, the builders in Patna in these areas have to factor in all these aspects into their final prices. And the prices head north. 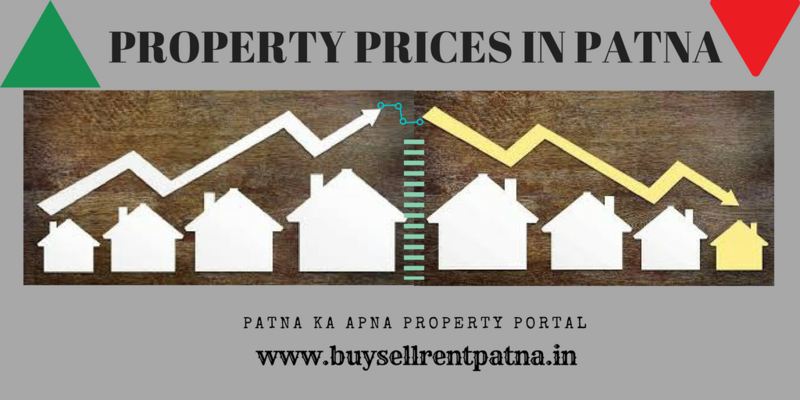 Once a region in Patna starts getting tenants and vacancies decrease in new properties; the prices of property in that area of Patna rise. The tenants come in any area of Patna were amenities like school and hospitals are available. Retail shops too are a requirement these days. 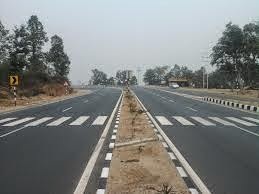 A new road or a flyover can increase and sometimes decrease (flyovers) the property prices in Patna. 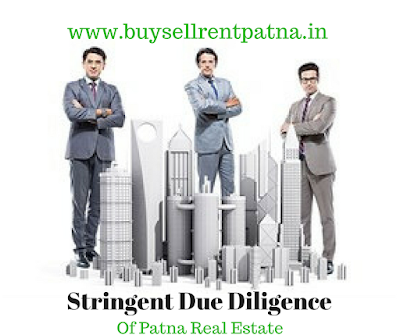 If the property comes below the flyover the value of the property decreases immediately in Patna. New roads increase the prices many times. 1. 7. New developed areas may result in decrease in Prices in older areas. Areas in Patna like Exhibition road have witnessed fall in property prices due to many better options available in Patna, especially western Patna. These areas are cramped for spaces and parking is horror. 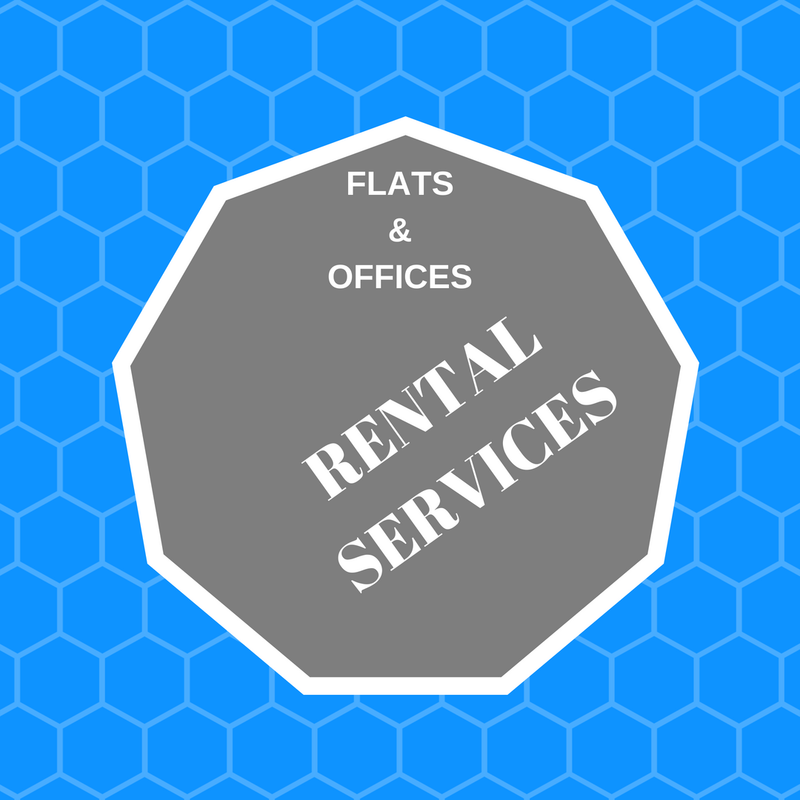 People in search of comfortable lifestyle are moving to better spacious areas of Patna. No one cannot really be held responsible for adding misleading information to 99acres; Magicbricks; housing.com, Proptiger.com and many other national real estate website database, since they are an open platform, without regulation. The major problem is that homebuyers or sellers do not know whether a listing on these national sites is a legitimate deal or a time pass. Innocent online home buyers simply assume that a property for sale on 99acres is available, and may begin to get emotionally attached to it before finding out that it is a JOKE. Not only 99Acres but all national websites are known for having this same problem. 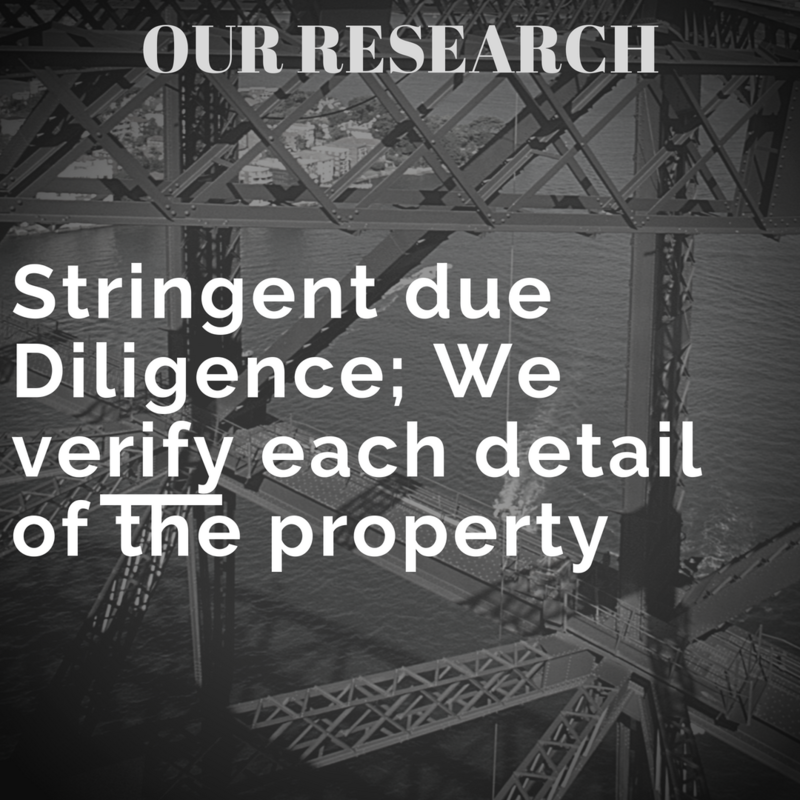 At most the mobile number is verified or mail id is verified on national real estate websites but the most important thing the property is not verified physically or legally. Anyone with an email id and phone number can go and list their property for sale or rent on these national websites in India for free without consequence. If their data is bad, who cares, since there is no one there to regulate it? 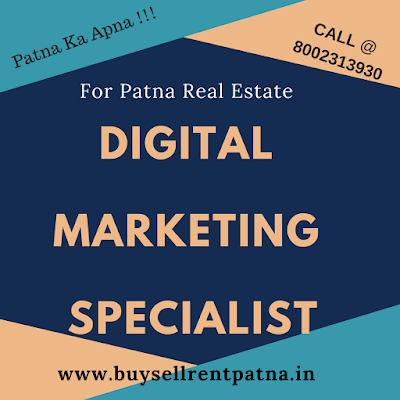 Basically, anyone can list a property and put any price and information that they want to get people to contact them or visit them, but their motivation for advertising this data may have nothing to do with actually selling or renting a property in Patna. 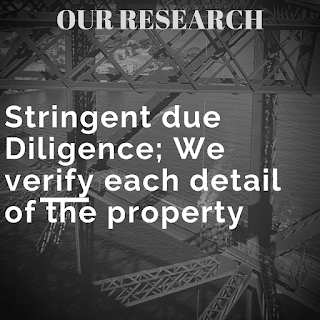 The best way to find accurate data on property for sale or rent in any given area is to search for local real estate websites. Simply Google an area that you are interested in and look through the top results to find a website that is local and works well. It may not be as technically advanced as 99acres or housing.com, but the data will most likely be much more accurate and most of the time you will find much better results from the local real estate company maintaining and servicing the website. Local realestate websites have better local data. The national real estate websites process data that is extremely large. This means that you can be looking at the perfect house for sale on the website, but it may already be sold. It also means that if a house is really for sale, it may not show up on the national real estate websites for several days till someone decides to put it there. But a local real estate website keep searching for properties and listing them real time. Information delay could cause a homebuyer who is using their site to miss out on the best properties. Local real estate websites are platforms to communicate, inform, and discuss local real estate topics. A good local real estate website will be loaded with plenty of relevant data about your area of interest. The motivation of a real estate company to create this data is to connect with people who are interested in local real estate information. And when you see advertisements on a real estate websites, which are abundant on national sites; it typically means that their motivation is more about gaining web traffic to justify high advertising costs. Local real estate websites do not have advertisements or have very few local ads. If you have a choice between a real estate website that has advertisements, and one that does not, it just makes sense to go with one that does not. No one knows your local real estate market like the professionals who work in these locations areas every day. Neighborhood history, real-time market data, and home buying / selling processes are all everyday discussions for these local real estate professionals. You can’t necessarily get feedback on which neighborhoods have the best amenities or know how the resale history is in the area. There are so many details involved with finding the right house that you will always benefit from the experience and advice of a good local realtor. National real estate websites are run by big corporate and they exist to dominate the search engines in order to sell their ad space for ad revenues to anyone who is willing to pay for it. Ads are their mainstay. Watch out for forced registration forms on these websites, as they may be selling your information to other individuals who can call and spam you like crazy. When you deal with a good local real estate website, you are finding a local realtor, who has gone to great effort, time and energy to create all the local content that is useful to you. When you contact the real estate agent(s) who run the site and ask them for help, chances are that you will be given an immediate response with good customer service and great info. Local real estate Company who invest time and money into their websites are usually established agents who understand the needs of local home buyers and sellers, and understand that people want relevant information without being spammed with unnecessary property updates every day. This is a much different approach and motivation than you will find with the national real estate websites. We feel compelled to note that not all local real estate websites are good. There are some that are not managed well and are simply designed to gather your information. There are also some that were created 10 years ago and need to be taken down or upgraded. If you land on a local website and are immediately forced to enter your contact information to continue, you should be skeptical of that site. Do not enter your information unless you are ready to be continually contacted by the real estate agent managing the website. Most good local real estate websites will not force you to register to view property for sale or rent. If you are using a mobile device and the website is not compatible, keep searching and you will most likely find a better local real estate website that is responsive to a small screen and is mobile friendly. 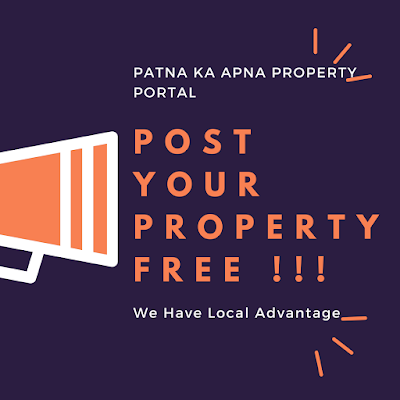 At www.buysellrentpatna.in, we spend full time adding more content, blog posts, neighbourhood videos, community pages, and local data so that online home buyers in Patna and sellers in Patna can access the information that will help answer their most important questions. It’s a major task to keep a website like this going, but we are committed to serving the Patna Real Estate and we are proud of our involvement with the local real estate in PATNA. Please let us know if there is anything that you think we could change to enhance your experience on our website. Our goal for this local real estate website for PATNA is to be the best that it possibly can be. 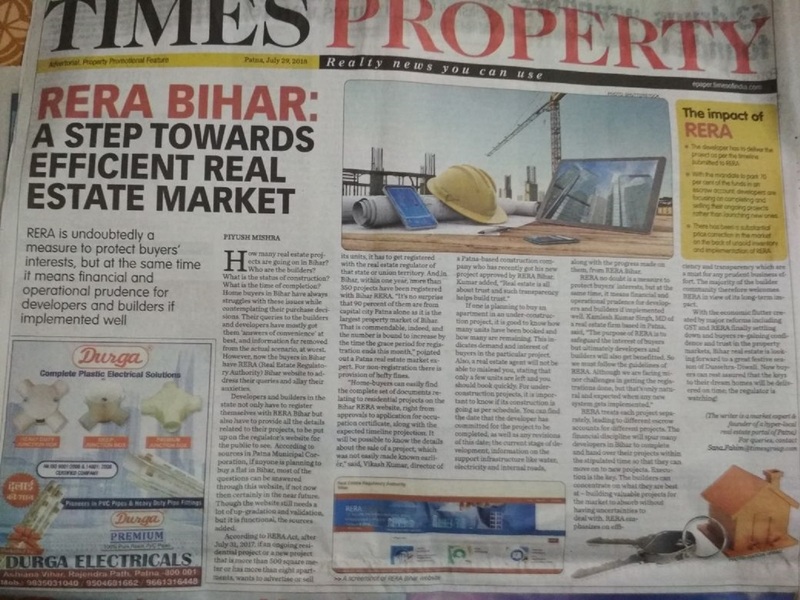 How many real estate projects are going on in Bihar? Who are the builders? What is the status of construction? Time till completion!!! Home buyers in Bihar have always been curious about these issues!!! Now they have a platform; RERA BIHAR. The buyers in Bihar have RERA BIHAR website to look into these anxieties. Developers and builders in Bihar just do not have to register themselves with RERA BIHAR but have to give all the details related to the project, to be put up on the regulator’s website for the public to see. Now if anyone is planning to buy a flat in Bihar, most of the questions can be answered on this website, though at the time of writing; the website needs a lot of up-gradation and validation, but it is functional. According to RERA ACT, after 31 July 2017, if an ongoing residential project or a new project that is more than 500 sq. meter or has more than eight apartments, wants to advertise or sell its units, it has to get registered with the real estate regulator of that state or union territory. And within one year in Bihar more than 350 projects are registered with BIHAR RERA. No surprises that ninety percent of them are from Patna alone as Patna is the largest property market of Bihar. That is commendable and the number will increase by the time the grace period for registration ends this month. For non-registration there is provision of hefty fines. “Home-buyers can easily find the complete set of documents relating to the residential project on the Bihar RERA website, right from approvals to application for occupation certificate, along with the expected timeline projection. It will be possible to know the details about the sale of a project, which was not easily made known,” says Director of Chitra Homes, Vikash Kumar a builder in Patna, who has recently got his new project approved by RERA BIHAR. Vikash adds, “Real estate is all about trust and such transparency helps build trust”. If one is planning to buy an apartment in an under-construction project, it is good to know how many units have been booked and how many are left. This indicates demand and interest of buyers in the particular project. Also, a real estate agent will not be able to mislead you, stating that only a few units are left and you should book quickly. For under-construction projects, it is important to know if its construction is going as per schedule. You can find “the date that the developer has committed for the project to be completed, as well as any revisions of this date; the current stage of development, information on the support infrastructure like water, electricity and internal roads, along with the progress made on them from RERA BIHAR. RERA no doubt is a measure to protect buyer’s interest but at the same time RERA means financial and operational prudence if implemented well for developers and builders in Bihar. RERA treats each project separately, leading to different escrow accounts for different projects. The financial discipline will make many developers in Bihar to timely hand-over their projects so that they can move to new projects. The execution will be the key. The builders can concentrate in what they are best at; building valuable projects for the market to absorb without having uncertainties to deal with. Therefore they too are a happy lot. RERA emphasizes on efficiency and this is must for any prudent business effort. The majority of builder community therefore welcomes RERA as bliss in the long term for their business. After a long time, Bihar real estate is looking for a great festival season (Dusshera-Diwali) with many laws like GST, RERA now settled and buyers re-gaining confidence and trust in the property markets of Bihar once again. Now the buyers can rest assured that the keys to their dream homes will be delivered on time; there is a regulator watching the timely delivery. 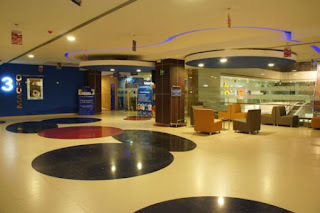 Gola Road Patna: - Modern Real estate development in full Swing. New trends in Patna property scene with Builders in Patna ushering in some contemporary real estate Near Gola Road. Home prices in Patna unlikely to come down, market already at its lowest. Watermark theme. Theme images by MichaelDeLeon. Powered by Blogger.